100mm in diameter. 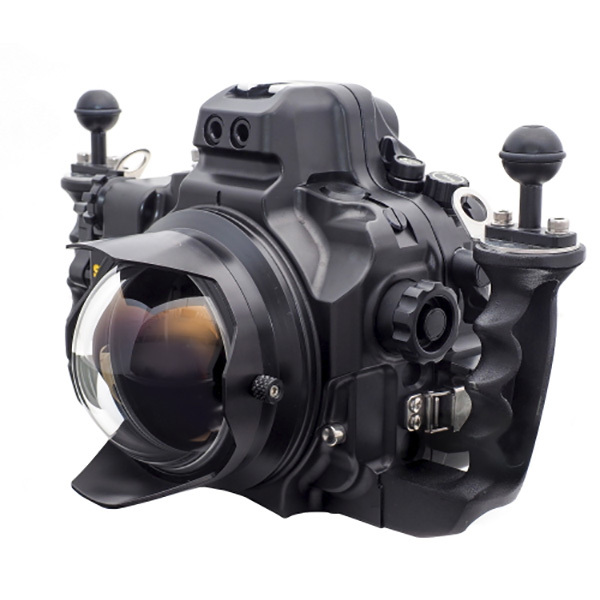 The most compact and lightweight optical dome port SEA&SEA offers. 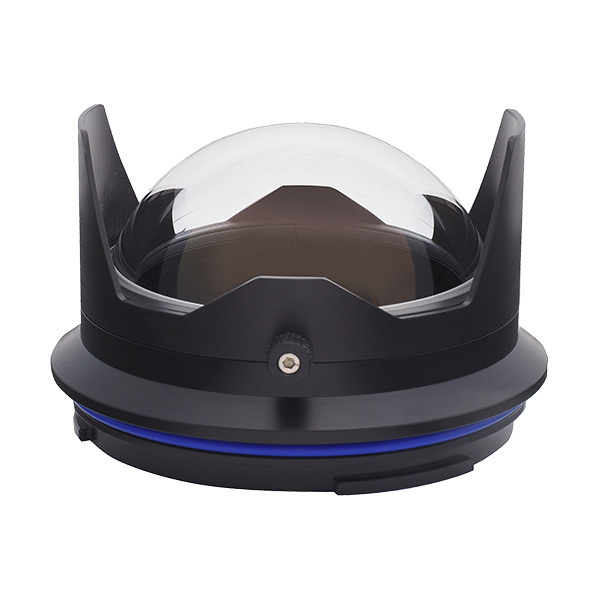 Designed exclusively for fisheye lenses. Designed exclusively for Tokina AT-X 107 DX Fisheye 10-17mm F3.5-4.5, for Nikon and Canon cameras. Difference in image quality between the Fisheye Dome Port 240 and the Optical Dome Port ll 100 under backlit conditions.